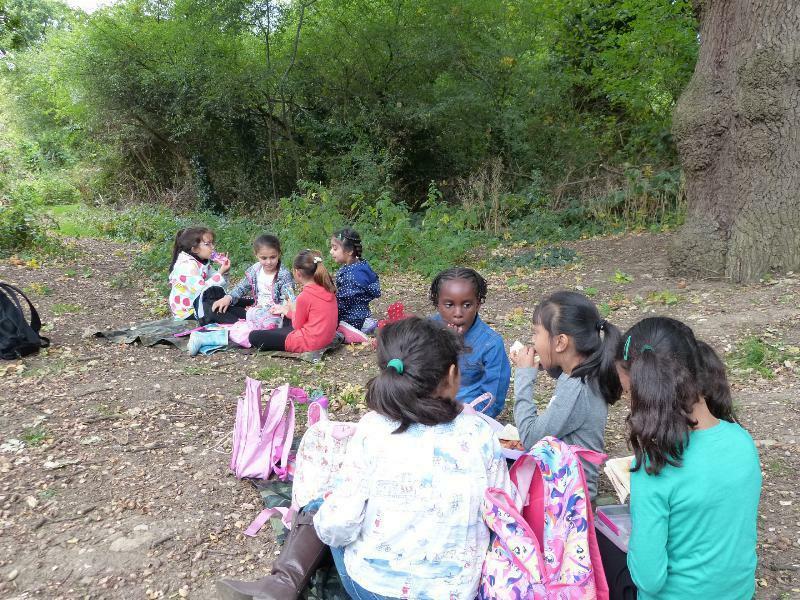 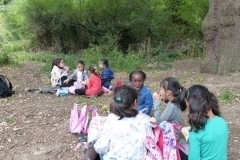 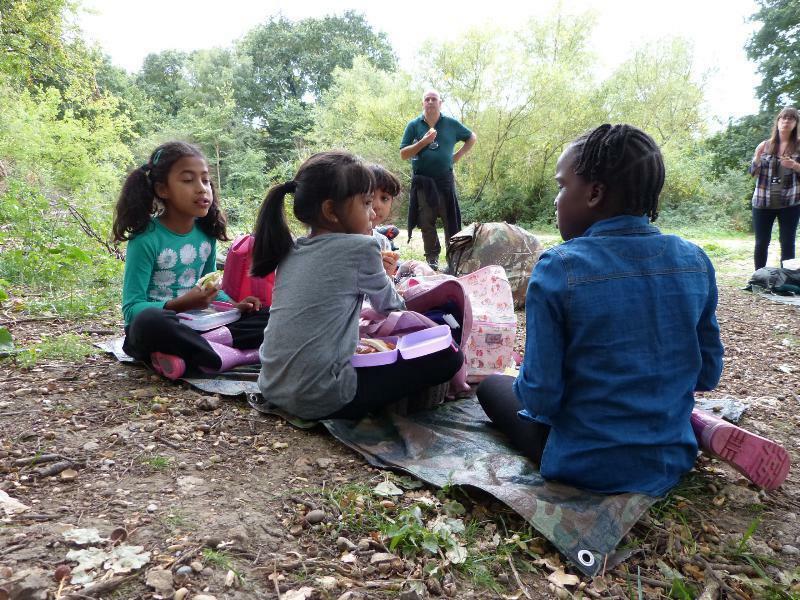 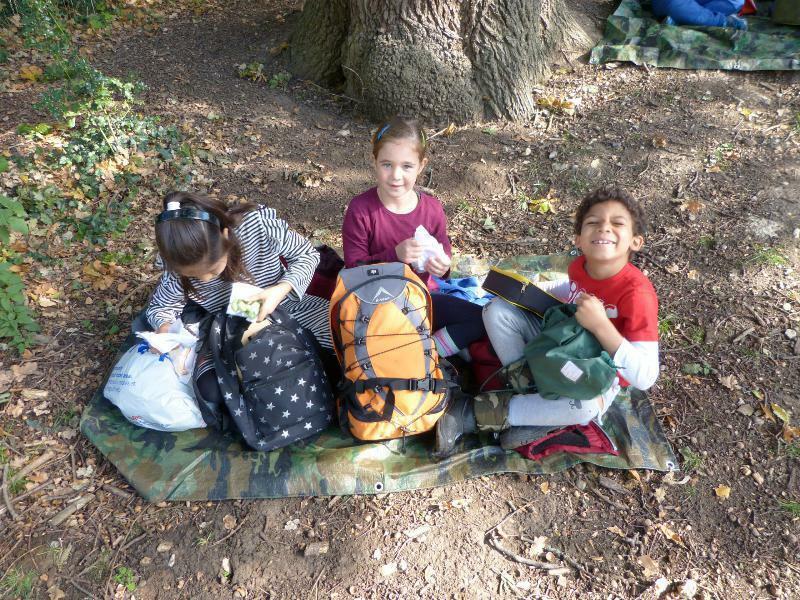 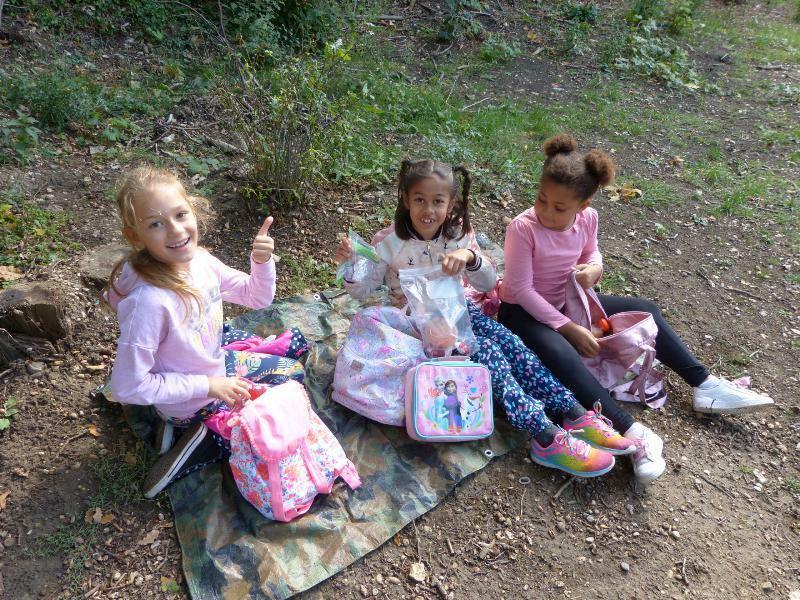 Year 3 classes have now enjoyed their first Forest School session with our trained Forest School Leaders! 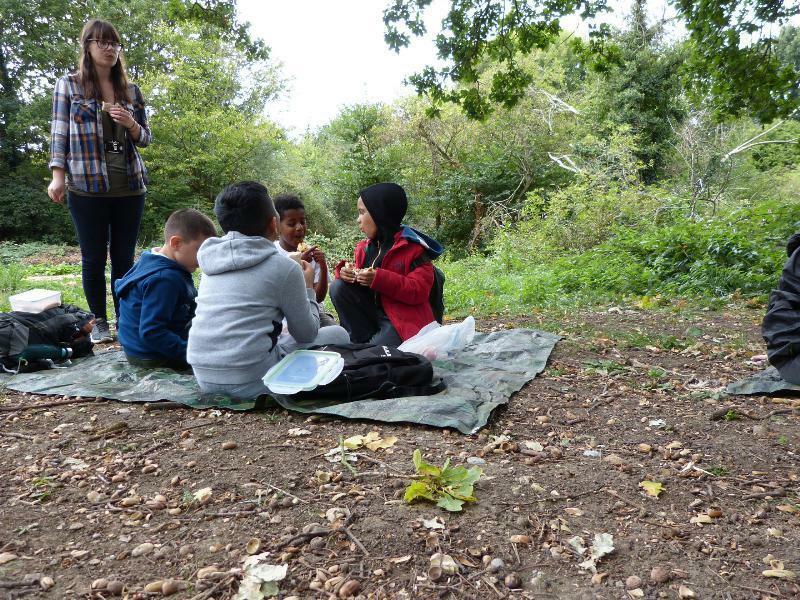 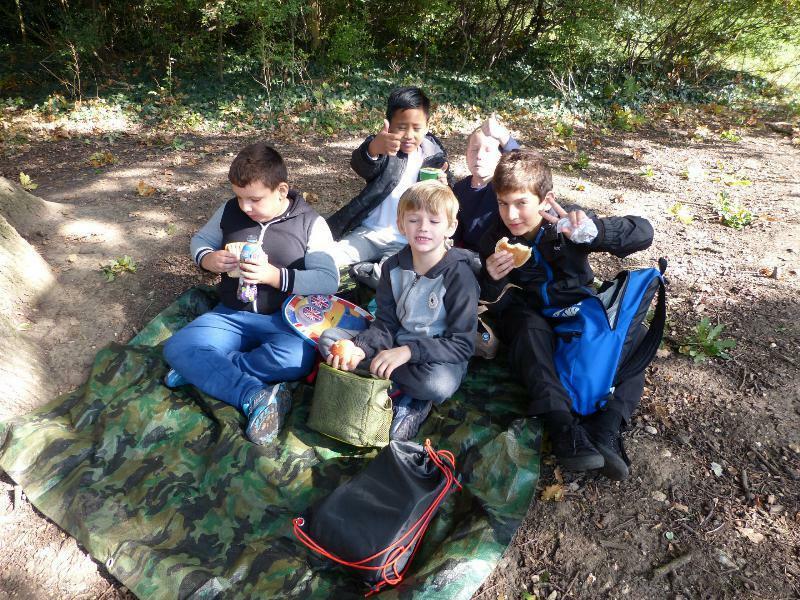 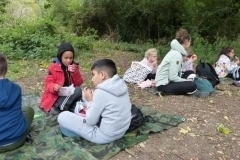 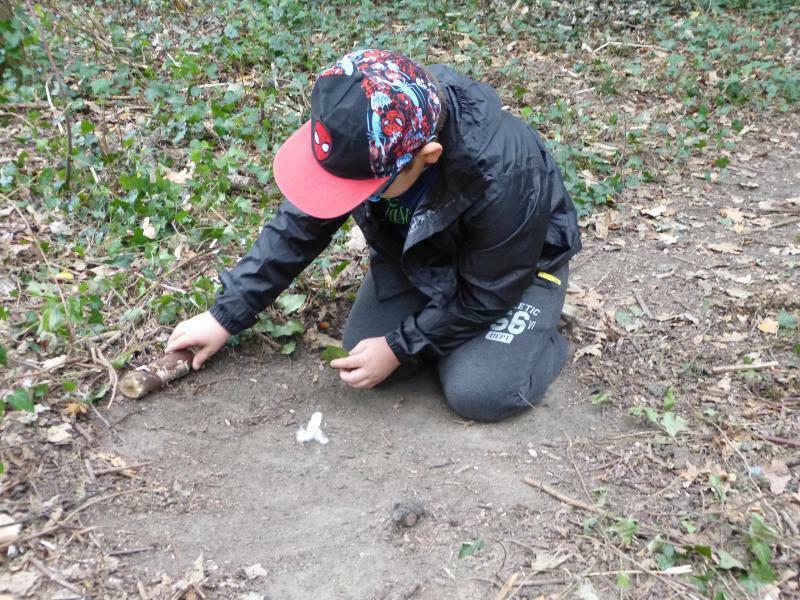 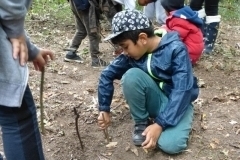 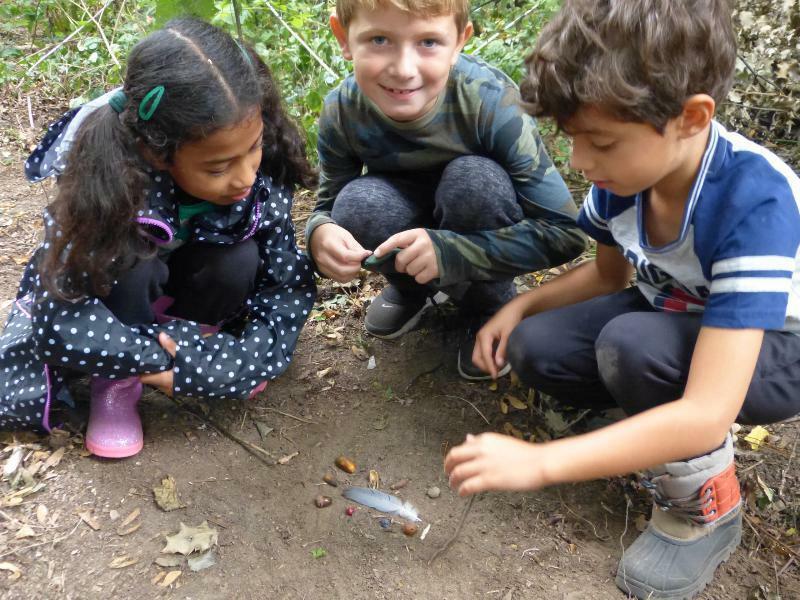 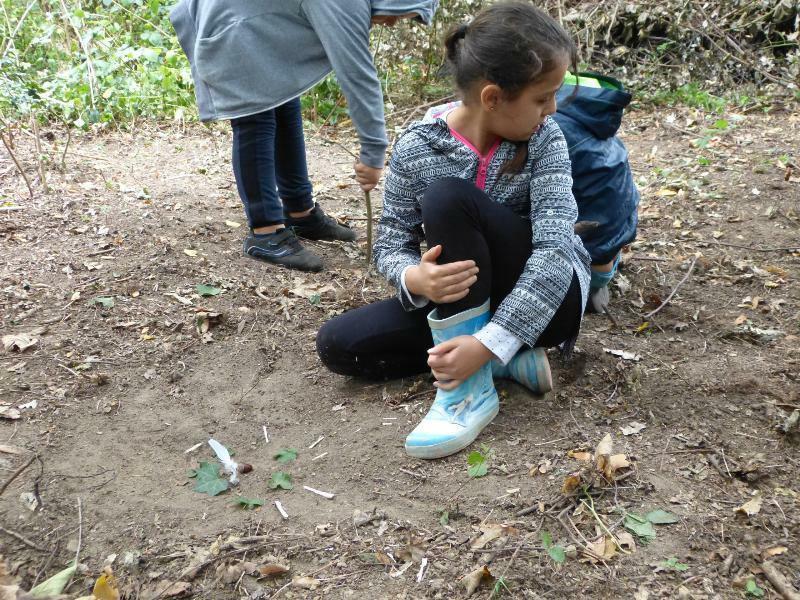 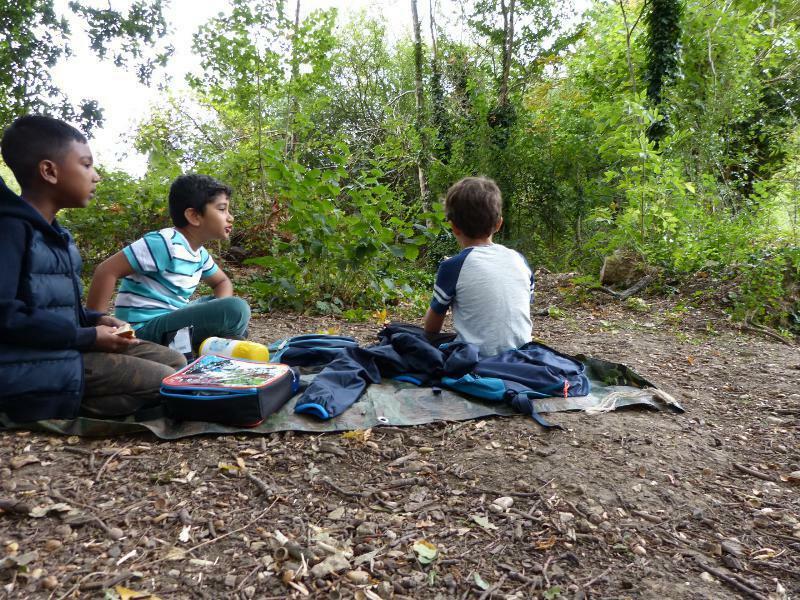 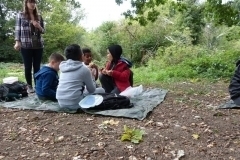 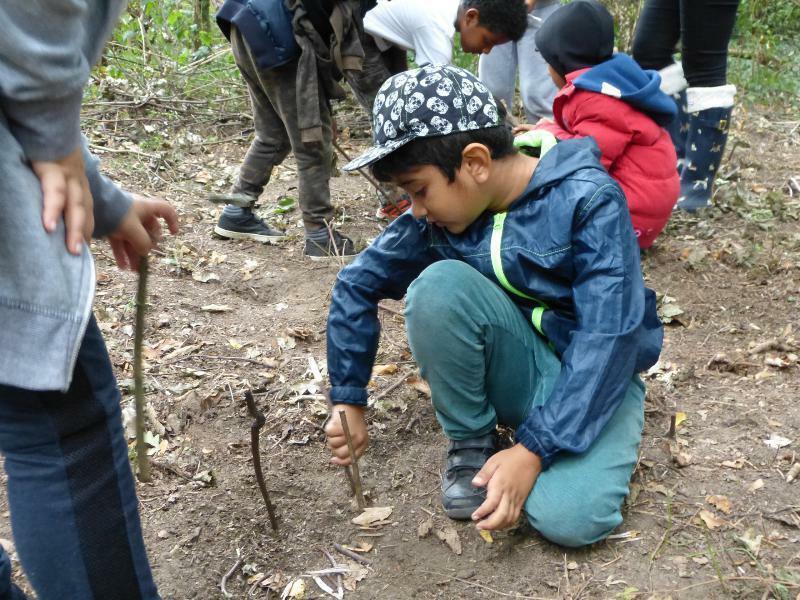 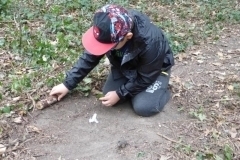 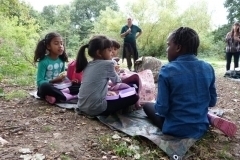 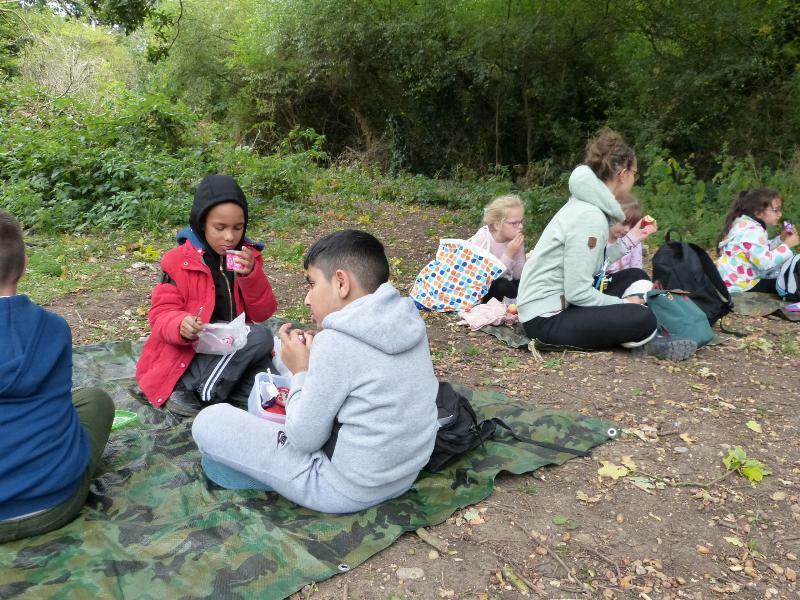 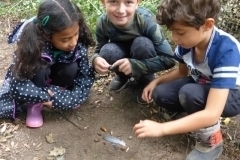 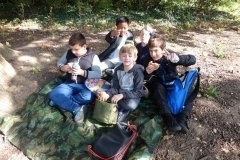 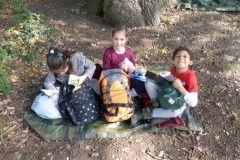 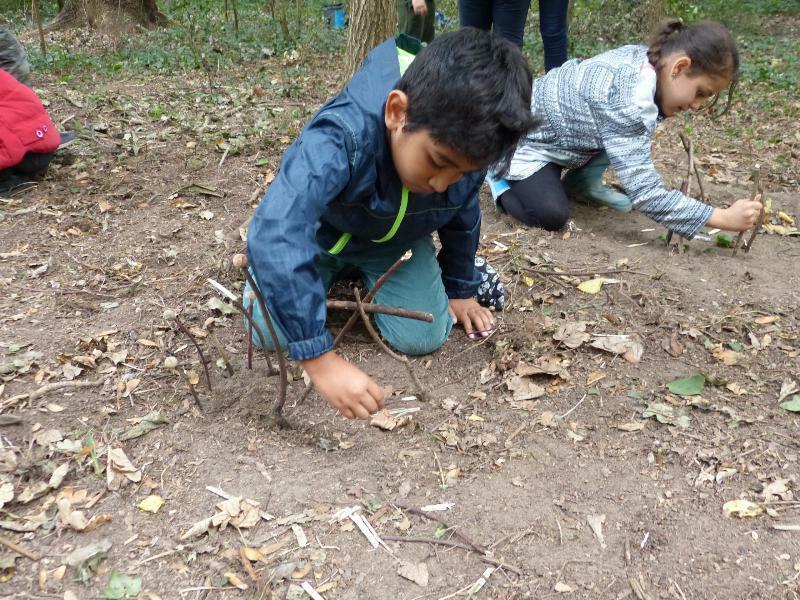 This outdoor learning programme has been defined as ‘an inspirational process that offers regular opportunities to achieve and develop confidence and independence through hands-on learning in a woodland environment’. 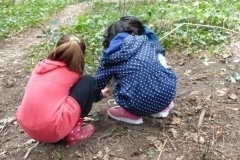 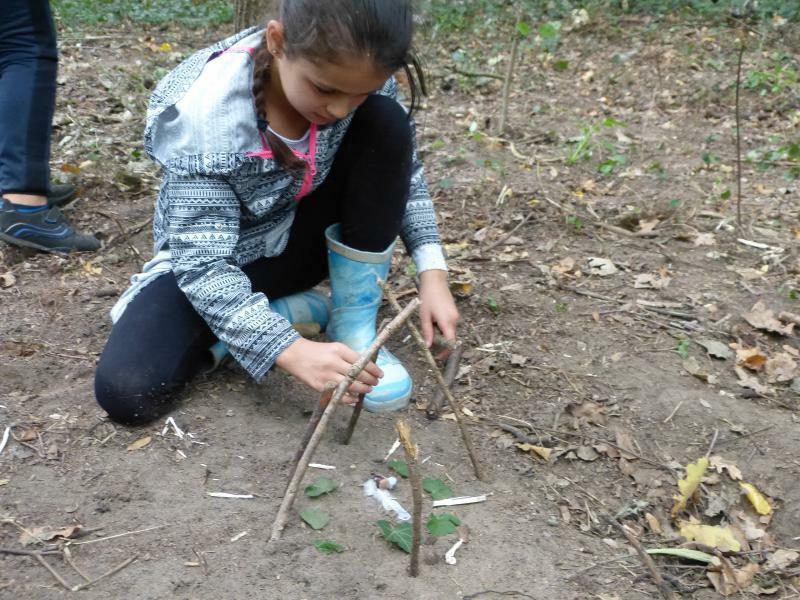 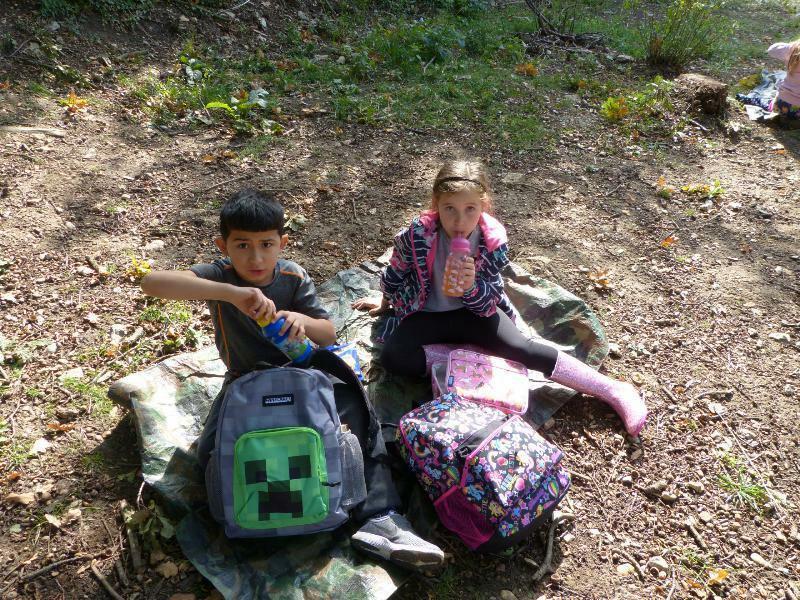 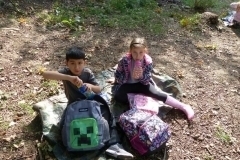 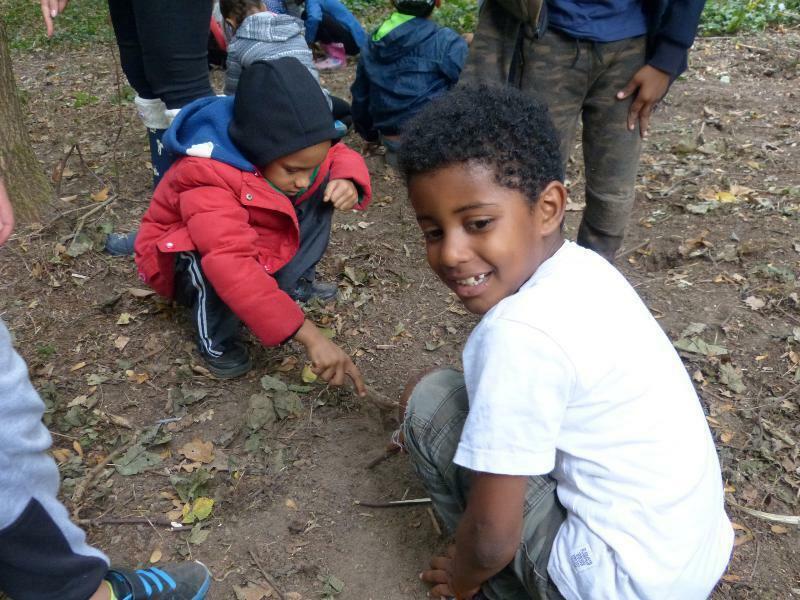 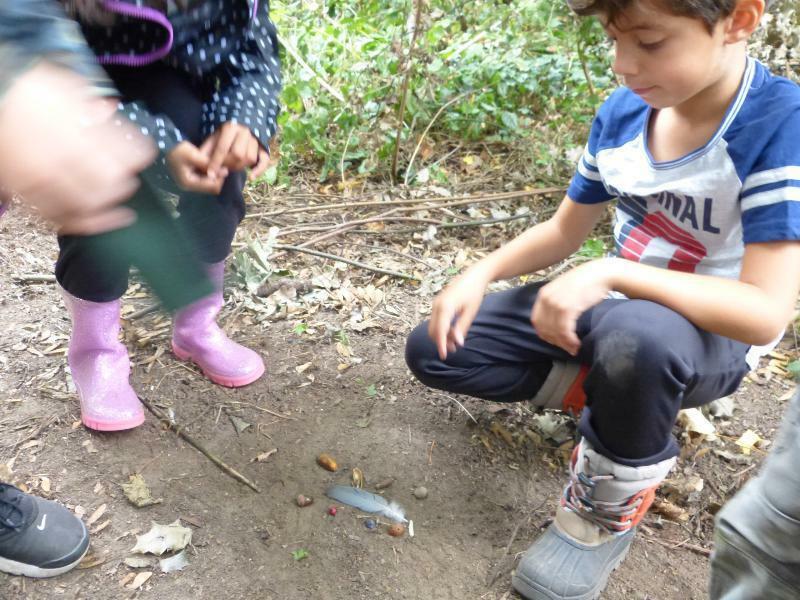 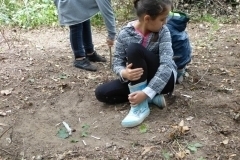 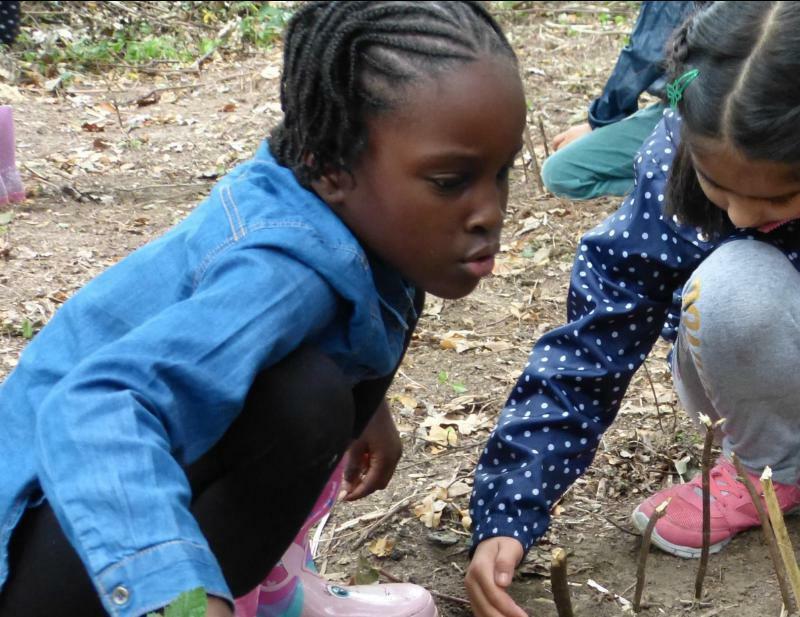 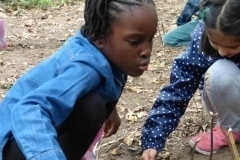 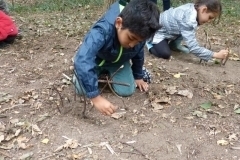 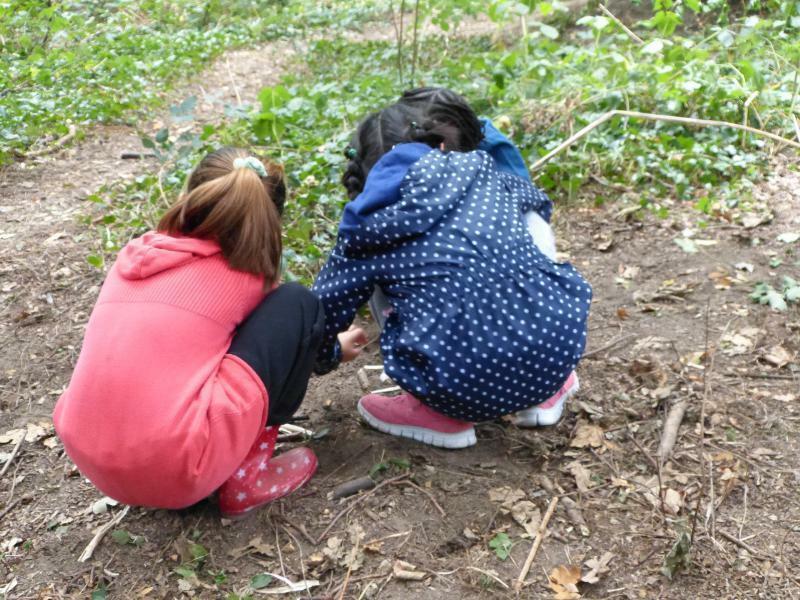 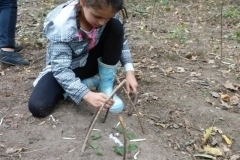 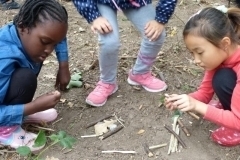 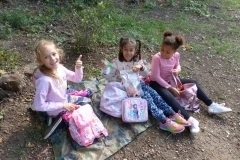 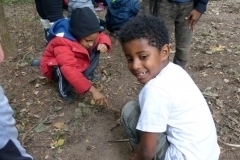 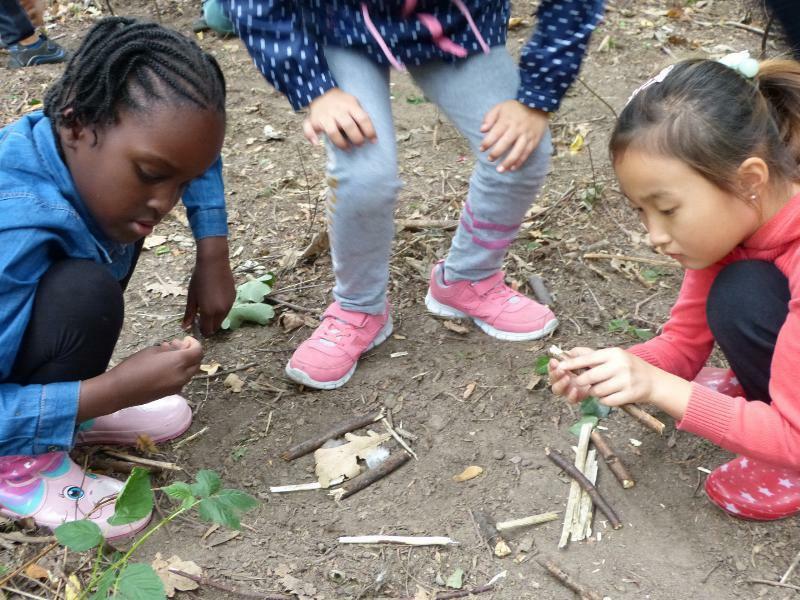 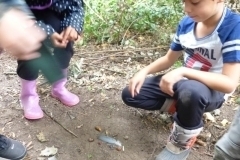 Forest School learning is child-directed so the scope of activities that can take place is enormous and can include sensory walks, foraging, shelter building, mini beast hunts, tree climbing, campfire cooking, woodwork, nature art, fire building and lighting, puddle and mud jumping!